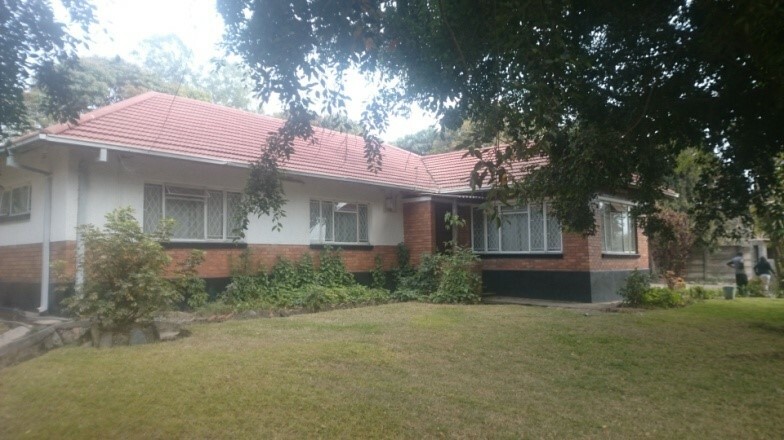 We have available for Rent, a number of Houses and Offices in Livingstone, Lusaka, Kabwe, Ndola, Kitwe and other towns in Zambia. Scroll down for houses in areas of your choice. For enquiries, Contact Us. For Houses and Flats for Rent in Kafue, conact us. 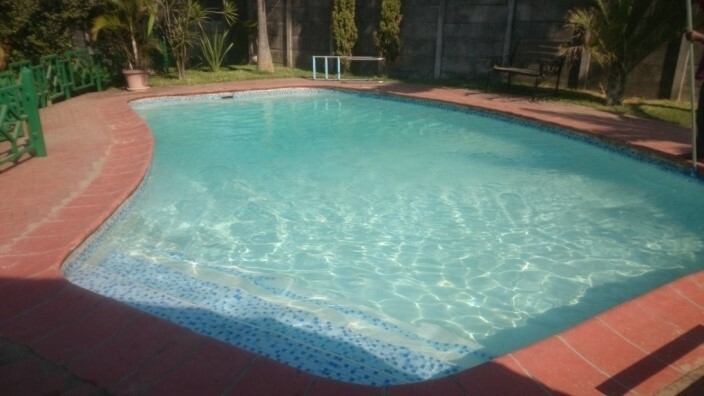 For available houses for Rent in Chelstone Lusaka, call +260978789997. For houses anf flats for rent in Salama Park, call +260978789997. 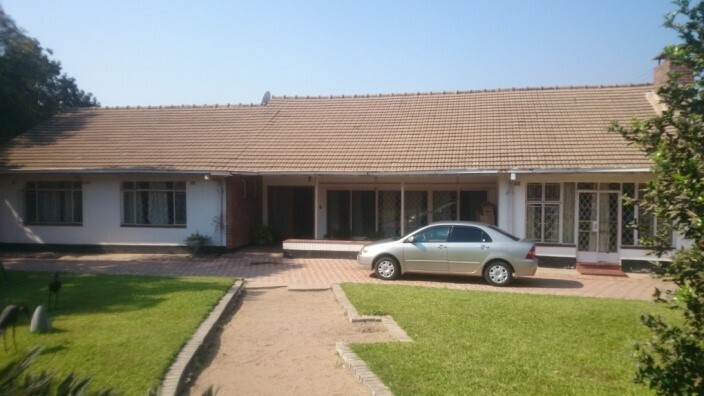 Four Bedroom House available for rent in Riverside Kitwe. In Wall Fence with a spacious yard. Zambia has one of the fastest growing economies in Africa. On the World Map, it is considered as one of the best destinations. For people wanting to settle in Africa, Zambia is one of the best options because of its friendly people, good climatic conditions, fertile soils and good foreign policy. To avoid being conned, your are encouraged to use registered agents with reputable business dealings. 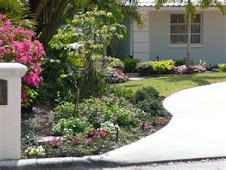 If you choose Central Estates, you are assured of some of the best services in the real estate sector. Rentals are going up in all towns due to various reasons. For details, contact us.